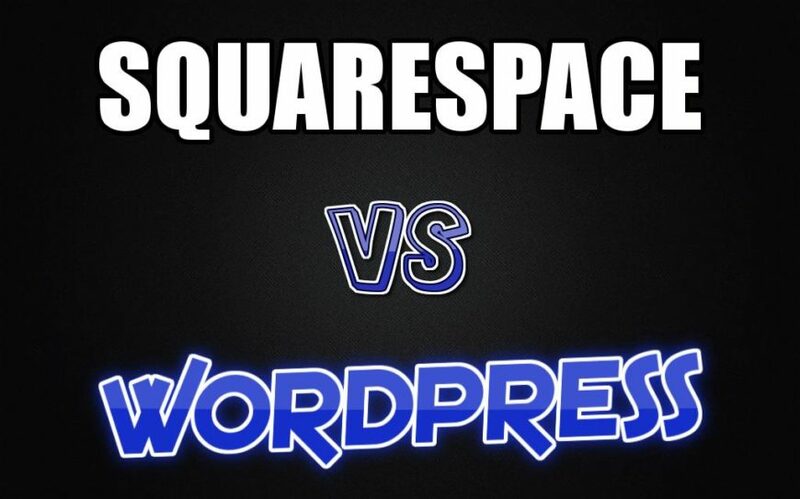 Weebly Vs WordPress: Which One is Better for My Business? Should you choose Weebly or WordPress for your business’ website? If you’re searching for the best website builder on the internet, you have a fair number of choices available to you. Your final decision will probably depend on your personal level of expertise in creating websites, as well as whether you hire a creative team to create, maintain, and update your website. 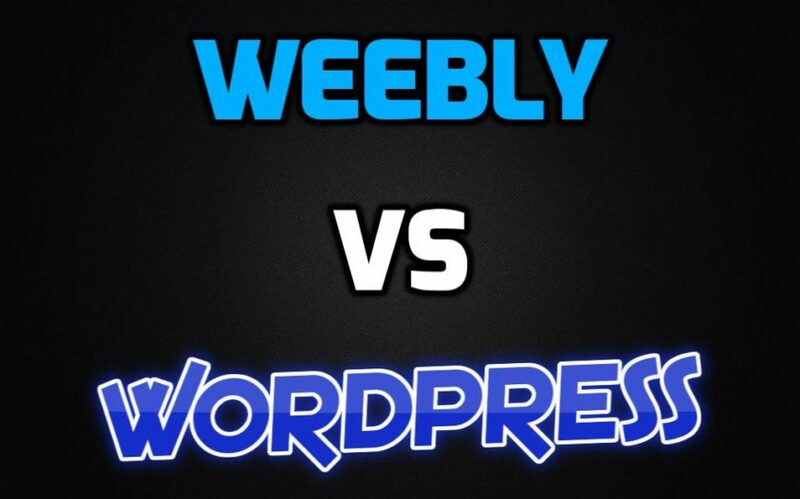 One comparison you might want to consider is Weebly versus WordPress. As with most popular online website building tools, you’ll see advantages for each type, and some simple investigation into each option can help you emerge from development with the best website for your business, personal interests, or organization. 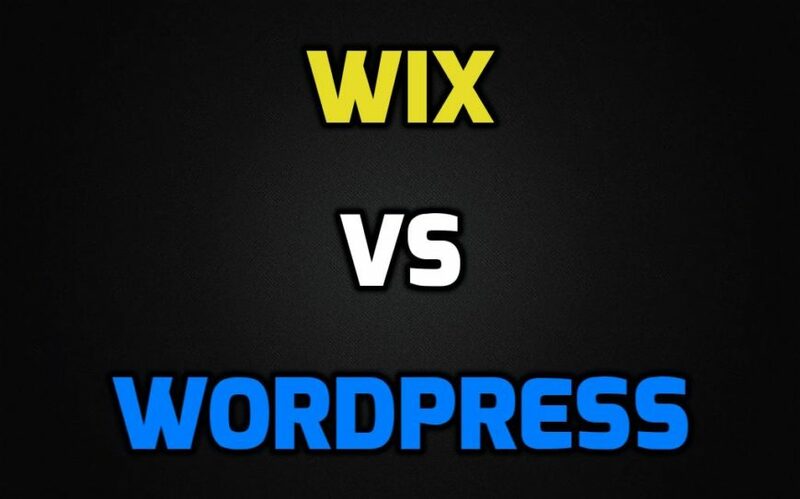 Wix vs WordPress – The Differences Are Important! If you’re not yet familiar with popular website builders, it’s important to compare well-regarded options to ensure you choose the best site builder for your circumstances. One comparison you’ll want to conduct is Wix vs WordPress, which can seem a little complex if you’re not already an expert or experienced in building websites. What you’ll want to remember as you compare these excellent tools is that each has its own pros and cons, and the choice is best made with a full understanding of each tool. Your investigation will help you decide which tool will offer your web designer or SEO firm the best features for building a strong website for your business or organization.